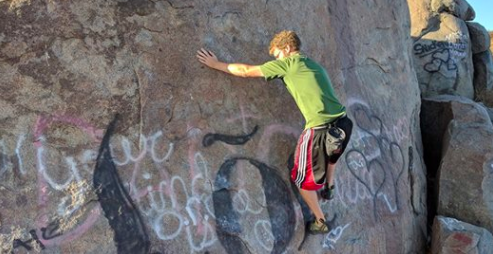 Promoting & Maintaining Access to Climbing & Outdoor Recreation For The Last 12 Years! 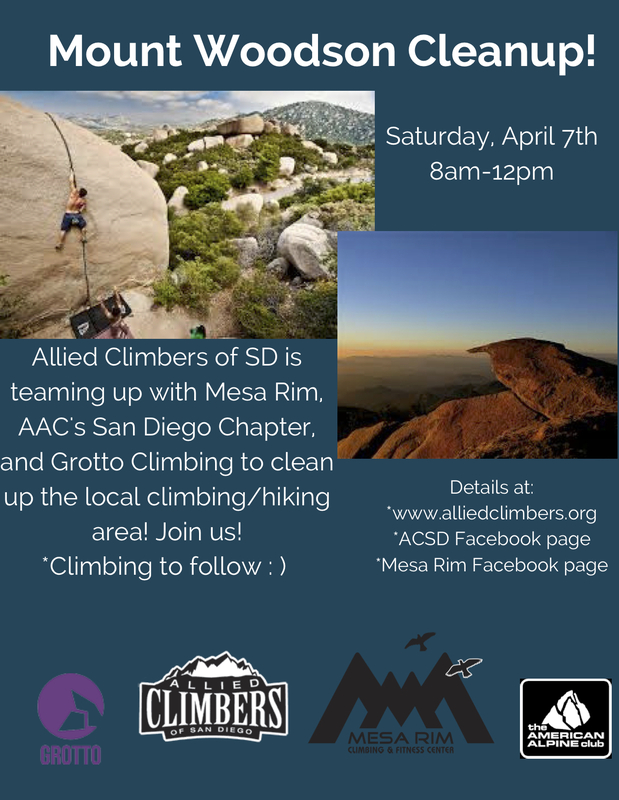 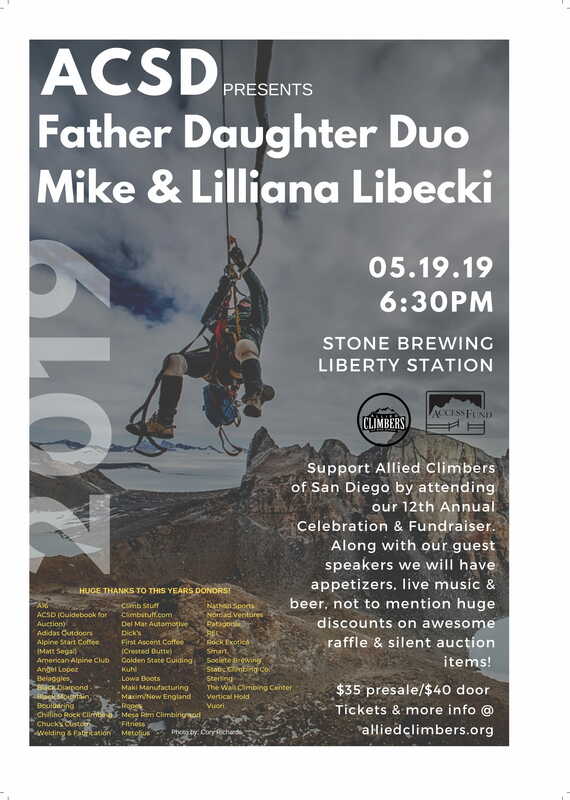 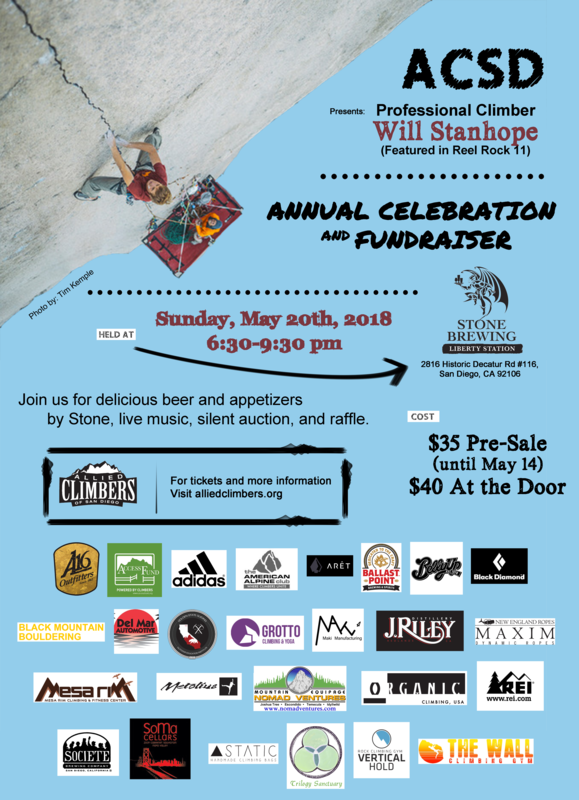 Welcome to the Allied Climbers of San Diego! 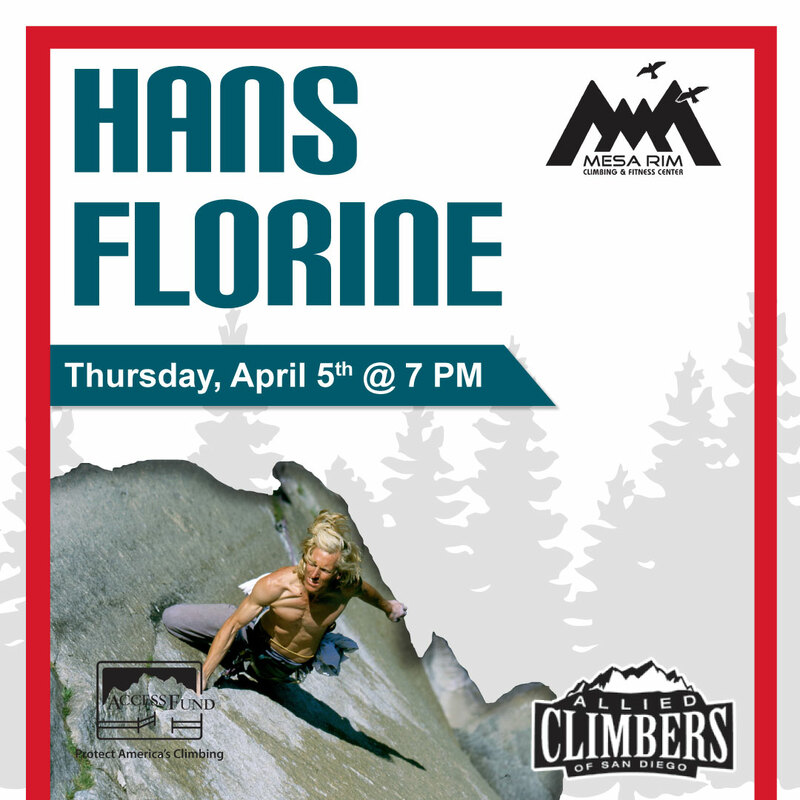 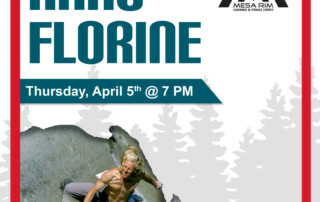 Come join ACSD and Mesa Rim for what is sure to be a great presentation by renowned climber Hans Florine. 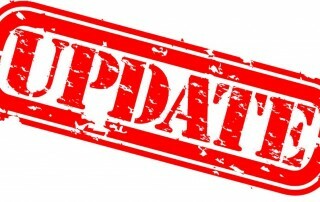 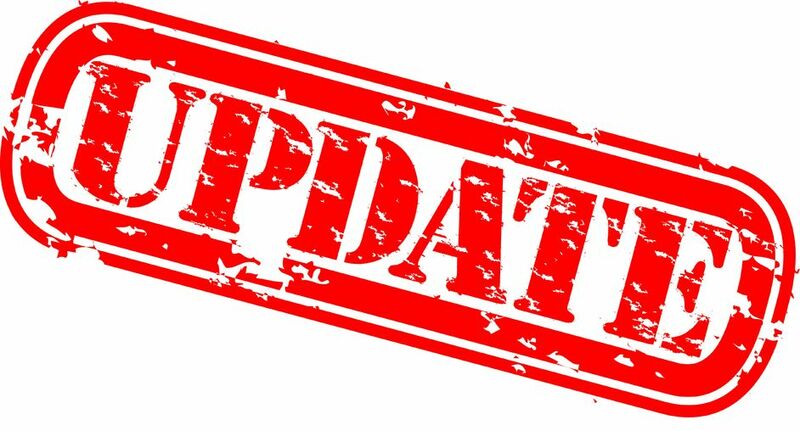 ACSD member meeting will be at 6:30 followed by Hans' presentaiton at 7:00. 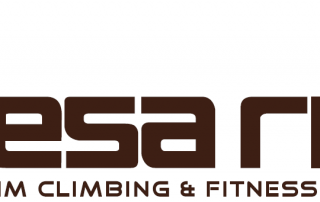 Meet at the Mesa Rim Co-Working Center in Mira Mesa. 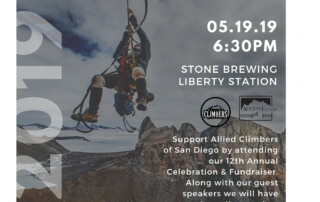 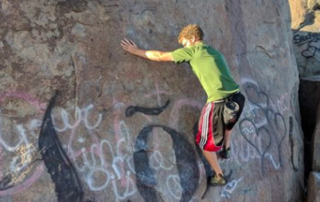 TIME CHANGE: 6:30 This Month Join us on Thursday, April 5th at 6:30pm for our member meeting and climbing updates! 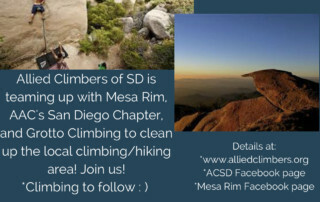 We'll be meeting at the Mesa Rim Coworking Center in Mira Mesa. 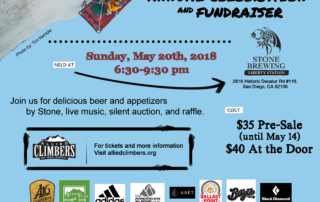 BYOB as usual! 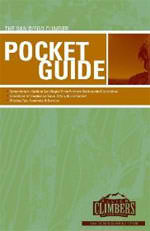 PDF Version Now Available !